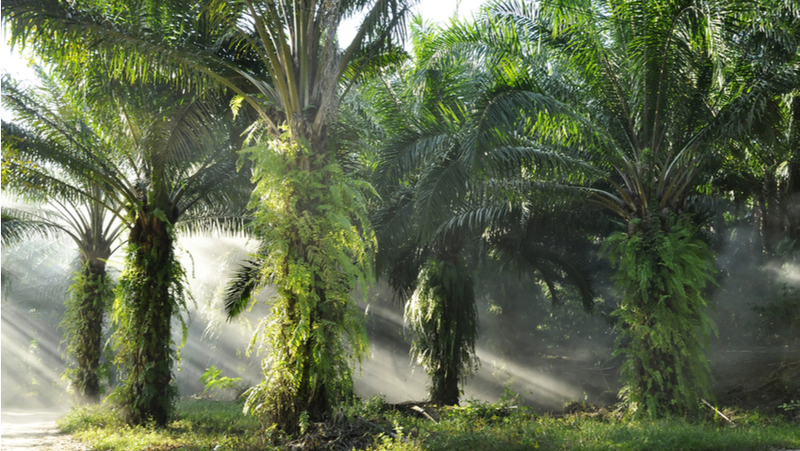 Palm oil plantations are notorious for their varied negative environmental impacts, including deforestation and habitat loss, air and water pollution, and soil erosion. Read more about Supply Change in this Rural21 article: Big business, small farms and “no deforestation” commitments. Soy, beef and palm oil are used in a wide range of foods and goods that are consumed by billions of people around the world. They yield about US$92 billion a year to producers, many of whom are small-scale rural farmers. But they are also responsible for about 80 percent of tropical deforestation. To address this issue, in 2015 the GEF approved a five-year, US$45 million Integrated Approach Pilot Program called Taking Deforestation out of Commodity Supply Chains to help support the production of sustainable commodities as well as stimulate the demand for them. By linking efforts in the production-side and the demand-side, the GEF is helping to make them mutually supportive and linking them to the work of governments and others along the entire global supply chain for soy, beef and oil palm, strengthening engagement by a wide range of stakeholders, from smallholder farmers to global corporations. The GEF is also working with partners under the Tropical Forest Alliance 2020, a global public-private partnership to drive action towards deforestation-free supply chains, hosted at the World Economic Forum. Through a $400 million fund to halt deforestation in tropical forests, the GEF, together with Norway, UN Environment, the Sustainable Trade Initiative (IDH) and major food companies and environmental NGOs aim to protect over 5 million hectares of forests and peatlands – an area equivalent to the size of Costa Rica – by 2020.